See the photos and article below to find out more! 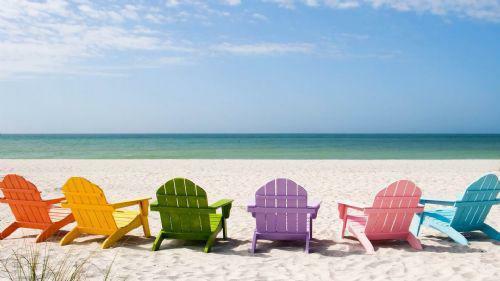 01/06/2015- This half term we will be learning all about the seaside past and present! Make sure you keep checking back for updates on our learning. 05/05/2015- A lot of parents have spoke to me about the homework activities saying their child has really enjoyed the style of questions set. So, I have attached two articles- one English and one maths full of questions similar to those the children have been set for homework. The children do not have to do them but if you find your child is wanting a bit extra to do at home then feel free to download them or print them off. Our Summer 1 Topic- Captivating Coppull! Our new topic is all about Coppull. In our new topic we will be learning all about identifying materials and their different qualities. We will also be looking at maps of our local area and using maps to carry out orienteering activities. Finally, we will be looking at the work of local artists and trying to recreate our favourite pieces. You can find out more by reading the Summer 1 curriculum article below. 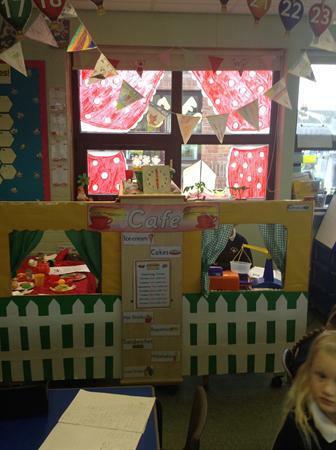 Our role play area for this half term is Coppull Cafe. Today we visited Tesco to learn all about how our food makes the journey to finally being sold at Tesco. We got to look behind the scenes in the Deli and the Bakery (where we decorated some gingerbread men) and even got to scan some products through the tills! We visited the freezer to see how food is kept frozen before we take it home and we were set a challenge to find specific products from various countries. This half term our topic is Nature detectives, we will be learning how to identify trees and leaves and what seeds need to grow. We have been on a trip to Birkacre to collect leaves and branches to identify. 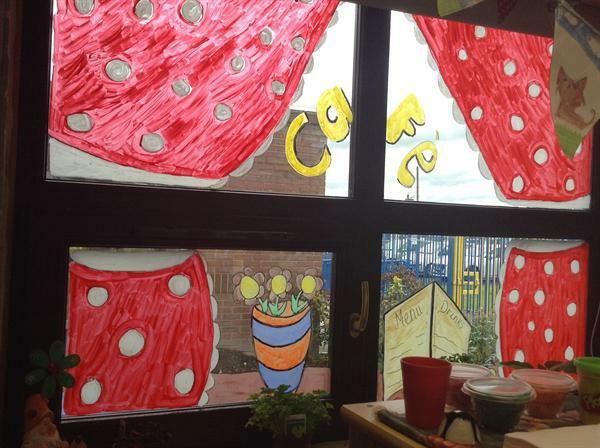 We have also made window greenhouses to investigate what seeds need to grow. 06/03/2015- Today we have learnt all about the Hindu festival Holi. We drew colourful chalk designs to celebrate and listened to Hindi music. Don't forget to come and watch our class assembly on Wednesday the 11th February at 9:00am in the school hall! Our topic for Spring 1 is Explorers. 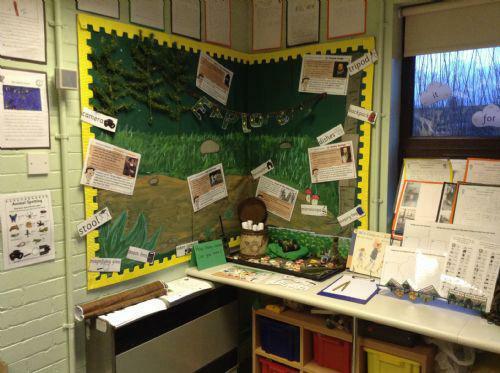 We are going to learn all about famous explorers through time e.g. Christopher Columbus and Neil Armstrong. 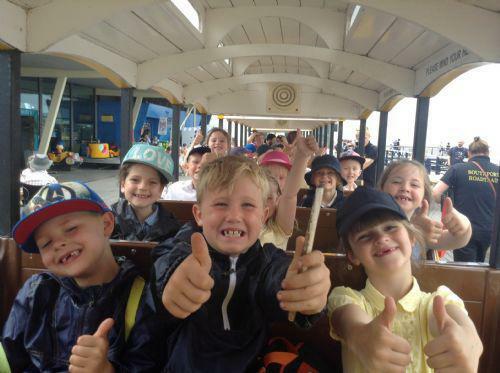 We will begin to explore our school surroundings and the Coppull area. Mr Lean (a qualified explorer) has already visited our class and gave us a very interesting presentation on how to become and explorer and what an explorer needs. Have a look at the Spring Curriculum article below to find out more about what we will be learning! Our topic for the Autumn term is 'All creatures great and small', which is all about the animal world. We started the week off with a bang by having 'Pet Week'. The children brought in pictures of their pets and even gave a talk in front of the rest of the class about their pets. We have had lots of lovely visitors: the Cats Protection came to visit us and taught us all about the 5 things cats need from us. We were also visited by the Guide Dogs Association who brought their dog Kim along. Take a look at some of the photos below to find out more. 22/10/2014- Namaste and Happy Diwali! This week Year two have learnt all about the Hindu festival of Diwali. We have made clay Diva lamps, designed our own henna and rangoli patterns and even learnt to count to 5 in Hindi. Take a look at the Gallery below to see some of our photos from this week. Year 1 and Year 2 visited Knowsley Safari park. Read the article below to find out more and look at some of our photos! We have had such a wonderful time today celebrating National Poetry Day. Read the article below to find out more! Our fantastic work in gymnastics! Miss Grimes' favourite poem Please Mrs Butler! The children really enjoyed listening and watching this online story of Alice in Wonderland.